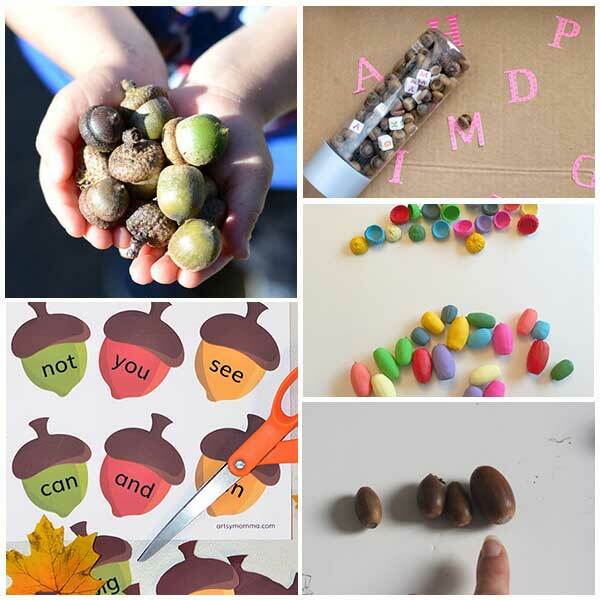 With a chill in the air and the leaves changing colour you know that autumn is on it’s way and much like last week’s theme of Leaves is perfect for early autumn with your toddlers and preschoolers this week’s Acorn and Squirrel’s theme can be used anytime throughout the autumn months. Do forget that you can get the full list of books for these coming months to plan ahead as well as join us either in our Facebook Group for weekly updates or with our newsletters that send the plans straight to your inbox for you to pick up and check out more details about all of those at the end of your weekly activities plan. This week’s featured book is Scaredy Squirrel by Melaine Watt although as normal we have included a few others later on for your information. Scaredy Squirrel by Melanie Watt is a fun book for toddlers and preschoolers, scaredy squirrel is a little scared of lots of things and never leaves his nut tree. In this fun book with cartoon illustrations, scaredy squirrel is afraid of everything and the unknown and is also prepared. Of course, nothing goes to plan and well…. you have to read the book to find out exactly what happens. I also like the book as it’s a great book to use early in the year as is introduces the concepts of routines and a visual calendar for the day. Read the book and then together with your child or children create your own together. This week the coordinators have focused on literacy, numeracy and a little science for you to enjoy. 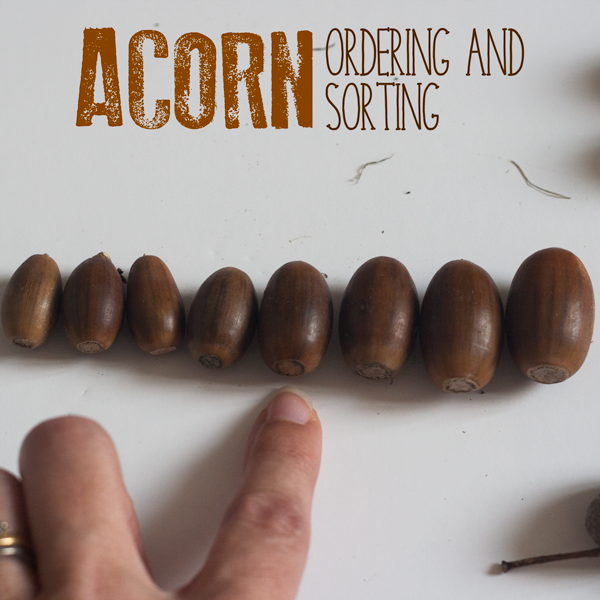 Over on Rainy Day Mum using either real of the FREE printable acorns order and sort them by size. 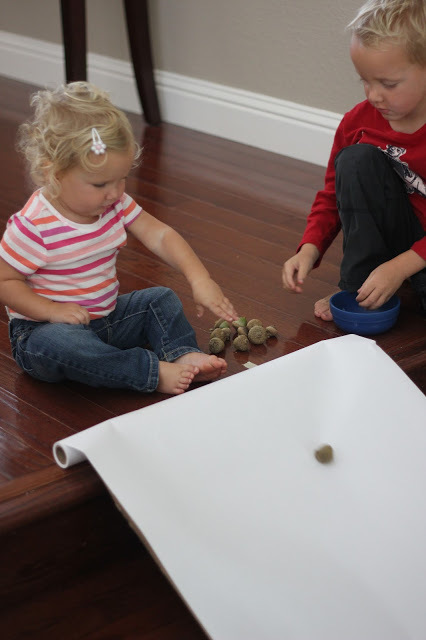 Have fun with Toddler Approved racing acorns and experimenting with an Acorn Ramp Activity. You can come and join us in the Virtual Book Club for Kids in a couple of different ways. 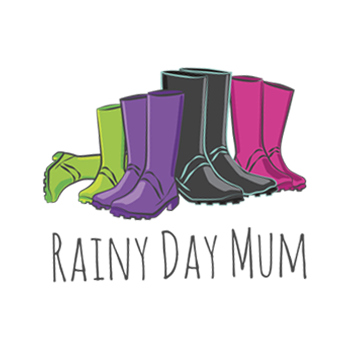 If you are on Facebook come and join us in our Weekly Virtual Book Club for Kids Facebook Group with over 7000 other parents, carers and educators we share activities, more book ideas plus songs, rhymes and more based on the weekly themes. 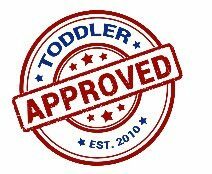 Or you can sign up below for your weekly newsletter which will send a link through to this site for the weekly book based activity plan very similar to this one with ideas and suggestions for learning, cooking and art and crafts based on the theme. 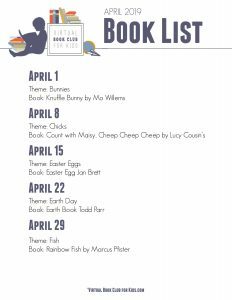 If you can’t find a copy of our featured book or you wish to provide more books on this weekly theme then we have these following suggestions. 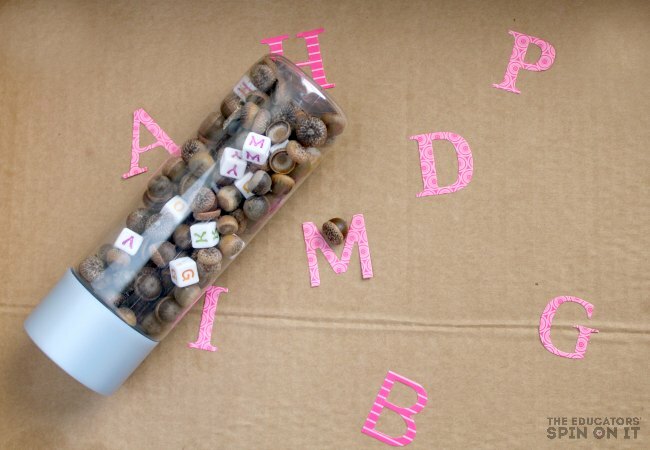 The co-hosts for this week’s Virtual Book Club for Kids are Sharing the following activities that you can use for this acorn and squirrel themed week.